The rise to Marteles This stage is performed in large canary, with technical and fast track, in which the landscape creates great contrasts, this made ? ?both upstream and downstream. 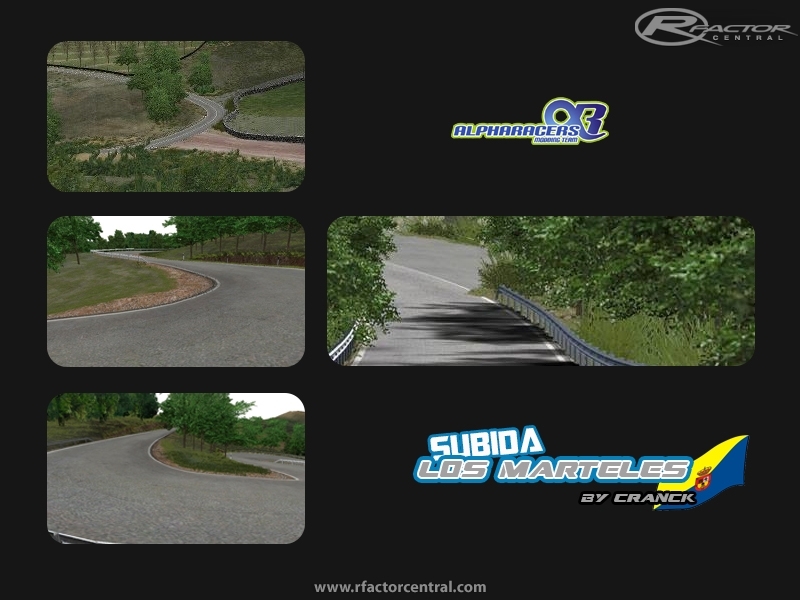 There are currently no setups for HILLCLIMB Los Marteles. Add a Setup. What's the car showed on video ? Seems to be a GT2 cars but what's the mod ? 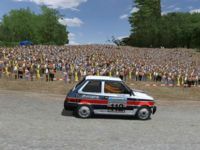 Where did you get the Fiat 126p on screenshot from? Track doesn't work. When i click "race" game is back to windows. Looks great, i give it a try.